It started with a rose . . . my neighbor's rose. I saw her out one morning cutting off her roses and I asked if I could have one. She said, "take as many as you want." Then I had an "ah-ha" moment! I'll make rose petal sachets! So I gathered some well past their prime roses and started pulling the petals from the flower heads. Then, I lined a microwaved-safe plate with paper towels and placed the petals on top in a single layer. Next, I microwaved the petals on high at one minute intervals until they were dry and crisp. When dried, red rose petals turn a pretty shade of burgundy. Next, put all the dried petals in a glass bowl, add a few drops of rose essential oil and gently mix together. Now it's time to make the sachets. Flatten a paper towel cardboard tube . . . Draw an oval shape in the center of tube . . .
insert a piece of thick cardboard in the tube and cut out the oval pattern. Next, cut a piece of cardstock to cover the height and width of the tube. Fold the cardstock into three parts and insert it into the tube. Trace the edges of the open oval pattern, remove from tube and cut out. Glue the cardstock pattern to the cardboard tube using tacky glue. For the embellishments, cut out a piece of foam sheet and trace and cut out the oval shape. Using a pair of decorative edged scissors, cut 1/2 inch around the oval opening. Next, cut out a small piece of tulle, add tacky glue to the trim and place tulle on top cutting away excess material. Place trim on tube. Here, I used lace trim for the embellishments. Finally, make a Mini Bowdabra bow, small rose and hanging loop out of ribbon and glue on. Glue the bottom opening with tacky glue and allow to dry. Spoon rose petals into the tube, tapping down lightly. Seal the top opening with tacky glue, using a clip to keep close until dry. The rose petal sachets can be tucked into linen closets and drawers or hung on a knob for a lovely fresh scent. essential oil through the tulle. The rose petal sachets also make wonderful gifts for friends and loved ones for those special occasions. And for almost next to nothing cost! Gail those are just beautiful and you know I love a good trash to treasure project! never would have guessed those were TP tubes in a million years. I'm thinking they would make great little gift boxes too. What fun and pretty project! How cute are these! I didn't imagine how you created them. These would be cute favors at a shower! Dearest Gail, you are wonder woman! How do you come up with so many amazing ideas?? I am in love with these cute and easy sachets, my friend :) Happy Monday! Hugs! How fun...may have to give this a try. Does it work with other dried flowers that you know of. I no longer have any roses. :( Love the idea. Thanks for sharing. These are so pretty Gail. What a great use of a paper towel tube. You'd never know what they were made of. Danni's right, they would be beautiful gift boxes too. H ow SWEET! You are so clever, these are pretty as well as practical.Great job! beautiful! love the sachets and the tulle is a fab idea! who would believe these were from a paper towel tube! love the lacey one :) great tute as well! Gail, your sachets are so pretty and I bet they smell heavenly! Neatest trick I've seen to repurpose toilet paper tubes! Love it. So glad you shared with us at the Merry Monday party! You are a genius! I love your pretty sachets and I can't believe you started out with paper towel tubes... brilliant! That is so creative, If I hadn't seen where you started from...I'd have never known those were paper towel tubes. How cute!! I love re-purposing & recycling, Gail, so I think this is such a great idea. 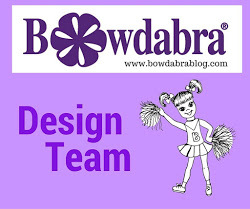 Thanks so much for sharing your post and excellent tutorial at the #sundaysdownunder linky party! 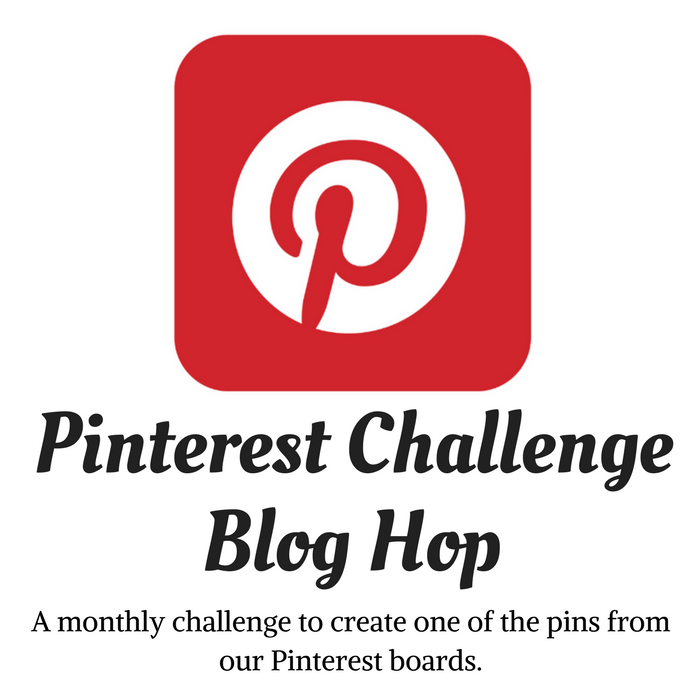 I have pinned this! I really appreciate you and your support! Hi Gail--visiting from the Creative Challenge party. Love your idea; it's SO clever (and beautiful, too)! 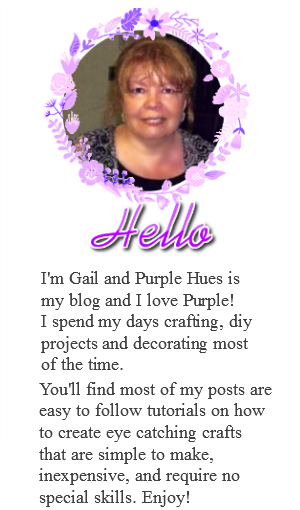 Gail, This is a great project and so perfect to make some Mother's Days gifts! Thanks so much for sharing just how easy these are to make. Yours turned out so cute! so neat and so easy to make using items you have in your home! Love these sachets using the paper roll. I have a small stash of lace so I could make these easy! Thanks for sharing the diy! How pretty! I love that you upcycled paper towel rolls for this. Such a creative diy project! These are so pretty I can almost smell the roses! What a great way to save them for a while after their prime. So beautiful and your tutorial is so clear and so well presented. Great photos. What a nice little gift this would make. Long live roses. I want to try to make these myself. They look great! Oh my gosh Gail. I couldn't love these more. And no sewing? My kind of craft! I'll definitely have to make them soon. They're perfect for wedding bouquets after the wedding!